Our story started decades ago in Kolossi, Limassol. 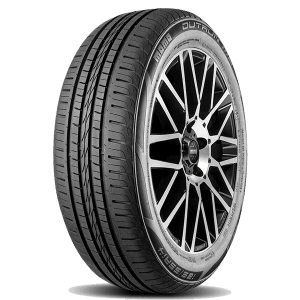 The business was passed from father to son, without ever losing focus on our founding principle – exceeding customer expectations. 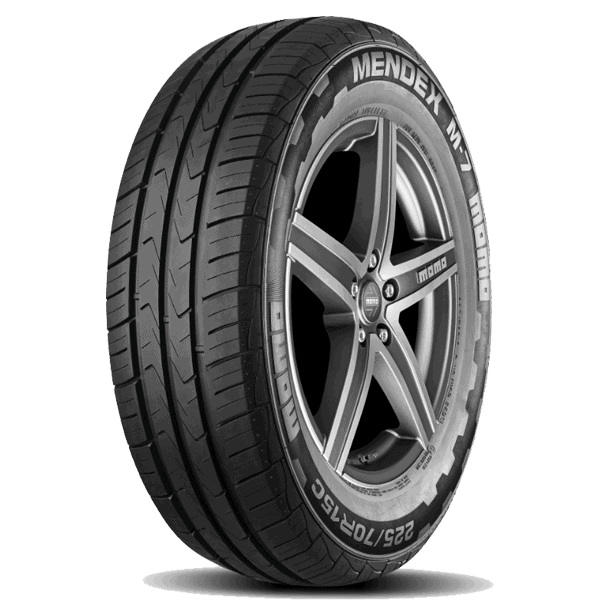 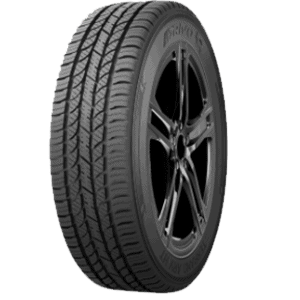 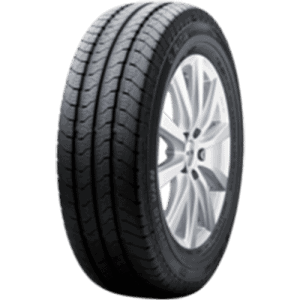 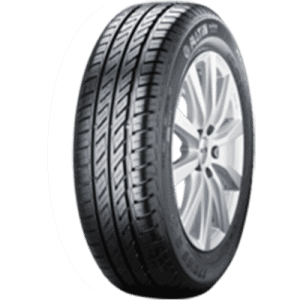 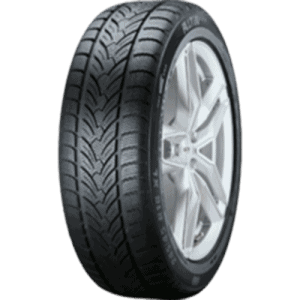 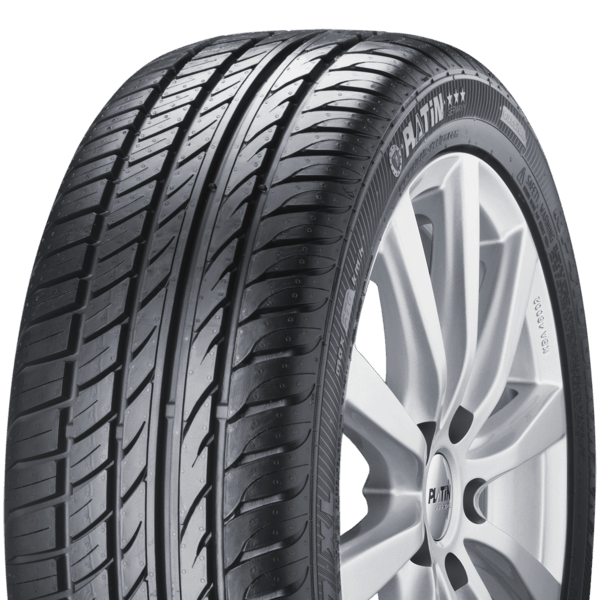 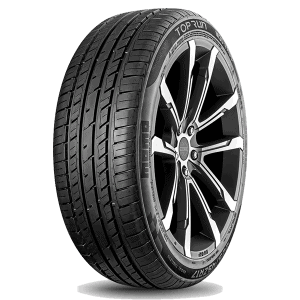 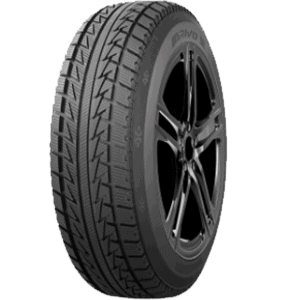 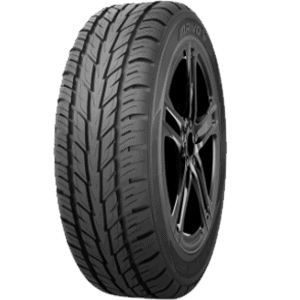 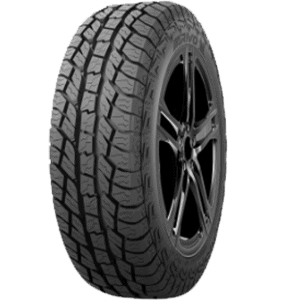 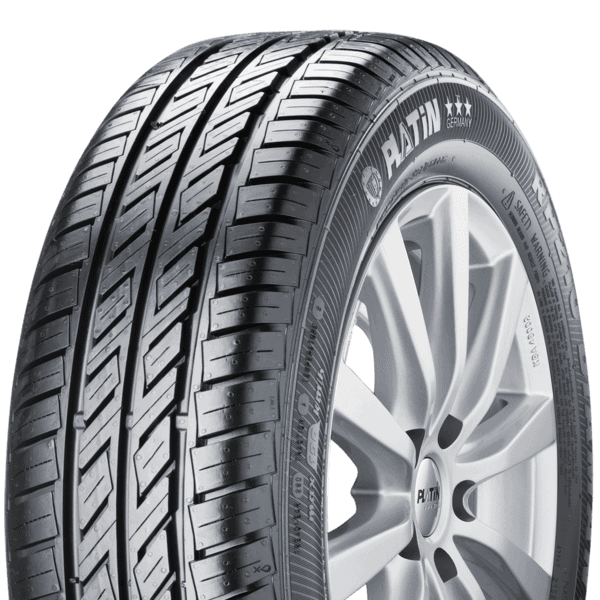 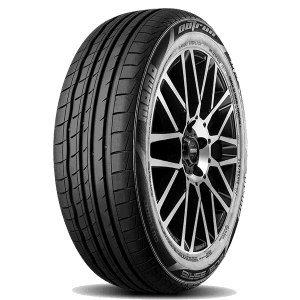 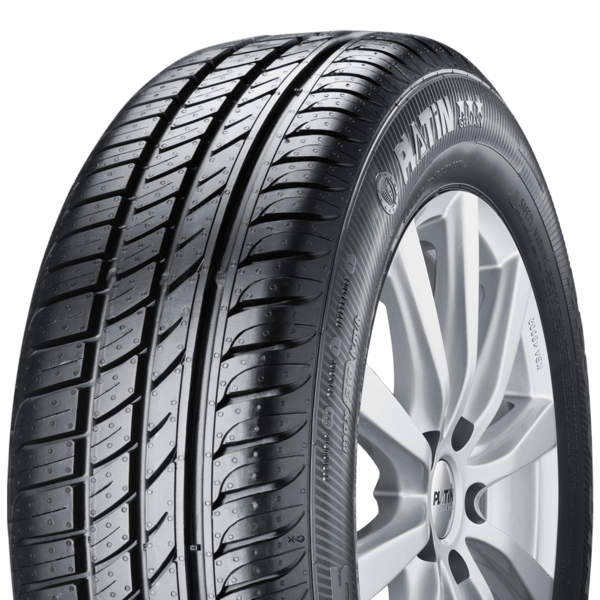 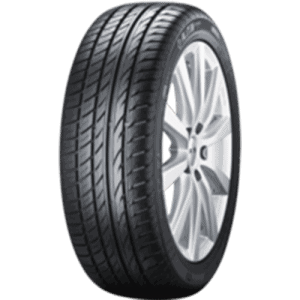 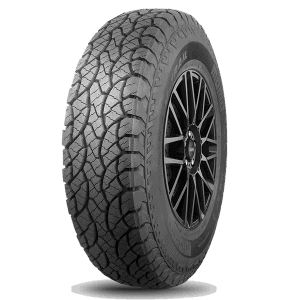 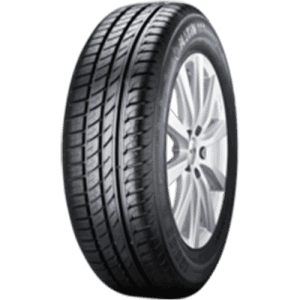 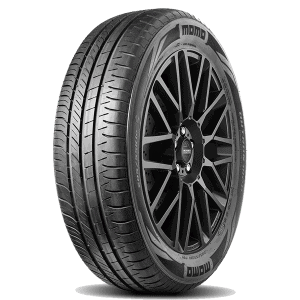 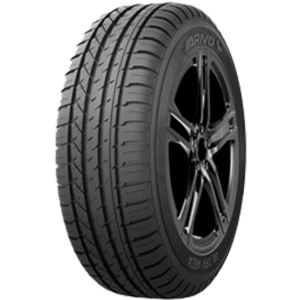 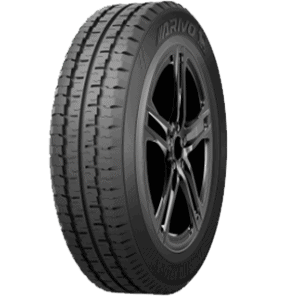 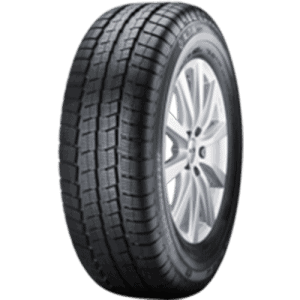 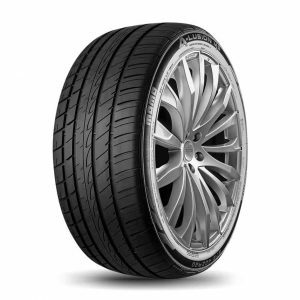 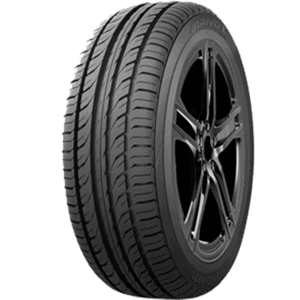 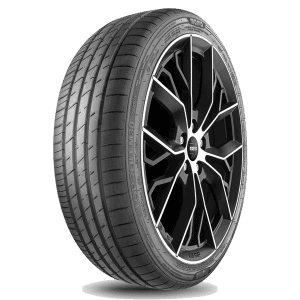 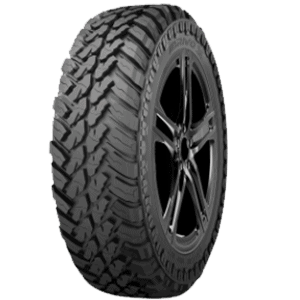 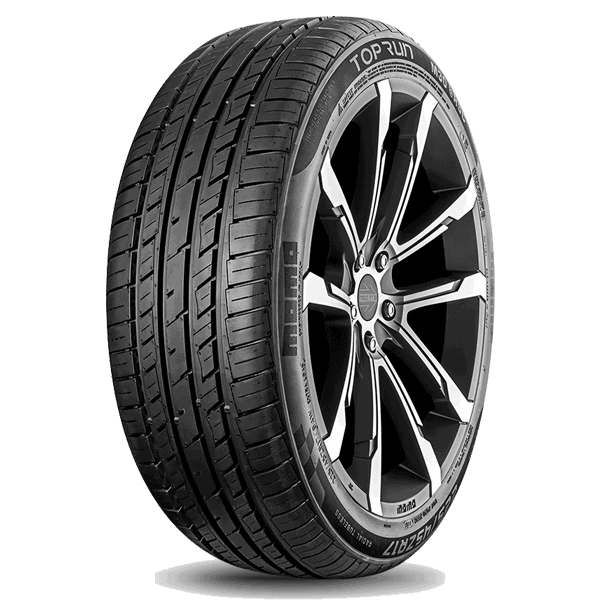 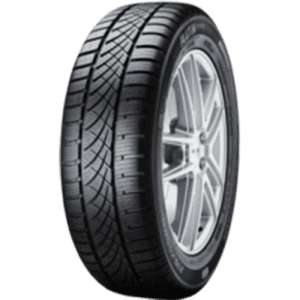 Whether you are an individual or a company we have the right type of tyres for you. Speak with us to discuss what we can do for you today. 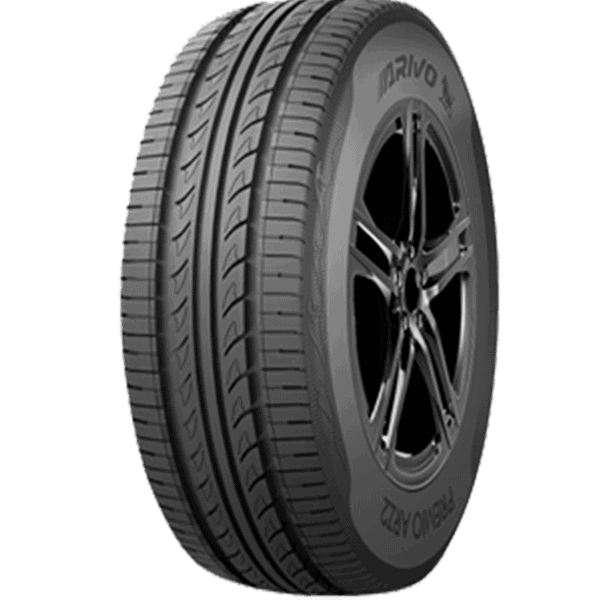 Our team is professionally qualified, we offer unbeatable prices, and Arivo & Platin quality.